Wolastoq Grand Council Chief Ron Tremblay and Penobscot attorney and author Sherri Mitchell at the Wabanaki Unity Gathering on Jan. 26, 2019. Photo by Susan O’Donnell. Indigenous women made their voices heard throughout the Gathering to Unify Wabanaki Peoples & Non-Indigenous Allies hosted by the Wolastoq Grand Council on unceded Wolastoqey Homeland at the St. Thomas University Conference Centre in Fredericton, Jan. 26-27. Wolastoq Grand Council Chief Ron Tremblay who opened the event said: “We have to give the voices back to the traditional leaders: women.” The Wabanaki Confederacy is a political alliance of the Indigenous nations of the East: Wolastoq, Mi’kmaq, Passamaquoddy, Penobscot and Abanaki. Tremblay said the “shake until you wake” theme for the event came to him because he was looking for a way to “give our people a little shake, to shake off all the colonial education” they receive. Bringing back traditional knowledge and wisdom of the elders was the goal of the gathering. Tremblay explained that working with allies is important and has been done from the beginning of contact but with different outcomes for both parties. Allies should be introduced to Indigenous governance structures to learn what true balanced governance looks like, he said. “We’re all learning” together, he added, noting that the Wolastoq Grand Council has only regained its strength in the last two decades. Sherri Mitchell, from the Penobscot Indian Reservation in Maine, shared her teachings for much of the first day. Dr. Mitchell earned many academic degrees and honours but said that she got her real education in her community. She shared her life-long dream and vision of the Eastern Door where the Wabanaki first welcomed the European explorers. 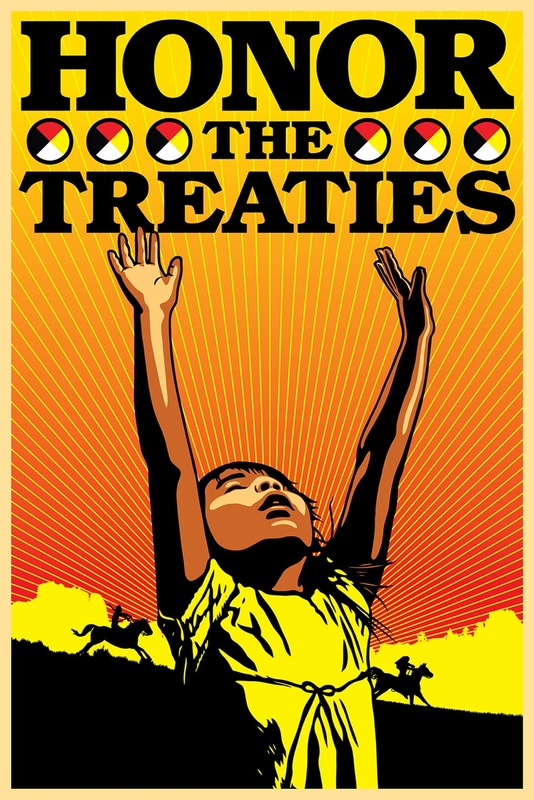 “What was born here was born in blood and violence,” she said, but people are rising up for the earth to make renewed sacred contracts with water, lands, trees and all of creation. Mitchell’s vision eventually led her to work with her community to create the Healing Turtle Island gathering at Nibezun on Penobscot territory on Olamon Island, Maine in 2017. That year about 1,000 people came to the event, including spiritual elders from many traditions. In 2018, 2,000 people participated, and Mitchell invited everyone at the Fredericton gathering to participate in the 2019 event at Nibezun in July. After the fourth and final gathering at Nibezun in 2020, the Healing Turtle Island event will move to the Southern Door for four years, then to the Western Door, then the Northern Door and then the final ceremony in the middle of Turtle Island. The whole cycle will take 21 years. Mitchell’s primary message was the need for humans to see ourselves as part of the web of life: we are all part of one large ecosystem with each of us having separate simultaneous experiences, and we need to come back into unity. She added that oral history was much more than words: sounds trigger memories. Her teachings are captured in her book: Sacred Instructions, Indigenous Wisdom for Living Spirit-Based Change. Understanding intergenerational trauma and its long-term effects on individual, families and communities is another important part of the healing process, explained Mitchell. Trauma takes many forms and impacts everyone in different ways. We need to make spaces available in all our discussions and relationships to properly acknowledge and support those who are dealing with trauma. In an interview with the NB Media Co-op, Gail Paul, another speaker at the Wabanaki Unity Gathering, said the voices of Indigenous women must be present in these important meetings. Paul, President of the Indigenous Women’s Association of the Maliseet & Mi’kmaq Territory, explained that unity among all nations and peoples is vital for healing the earth, our mother. “It’s important for Indigenous youth to see ceremony,” she said, so they can see the strength in Indigenous ways of knowing. Gaining an understanding of traditional world views will give everyone a better understanding for how to move forward to deal with the environmental and economic crises that we face. After her final presentation on Saturday afternoon, Ron Tremblay gifted Mitchell with a pipe and a song performed by his nephew, Jeremy Dutcher. The gathering was organized by Katalin Koller, a PhD candidate in the geography of societal change at Carleton University. Koller has known Chief Tremblay for many years, and she worked with the Wolastoq Grand Council and other partners to develop the successful proposal for funding from the federal agency, the Social Sciences and Humanities Research Council of Canada (SSHRC). The grant supported this Wabanaki Unity Gathering. The Traditional Mid-Winter Longhouse Gathering is being hosted by the STU Wabanaki Student Centre, Feb. 8-10, at the same STU venue. Susan O’Donnell, a NB Media Co-op Editorial Board member, is the coordinator of the UNB project, RAVEN (Rural Action and Voices for the Environment).